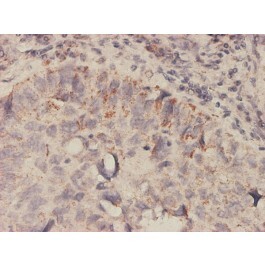 Mouse anti Human MIF 2A10-4D3. 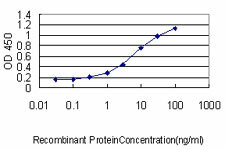 MIF (AAH00447, 1 a.a. ~ 116 a.a) full length recombinant protein with GST tag. MW of the GST tag alone is 26 KDa. 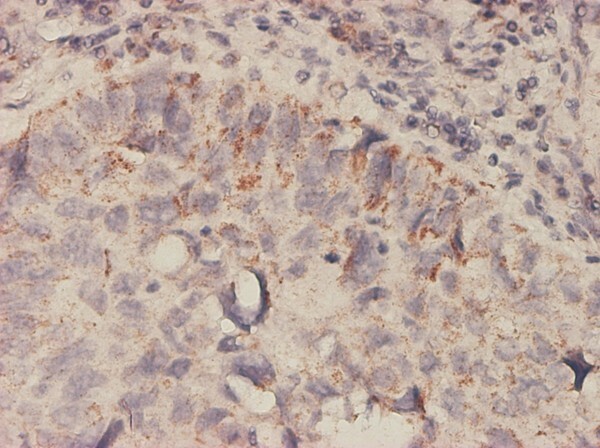 Mouse monoclonal antibody raised against a full length recombinant MIF.